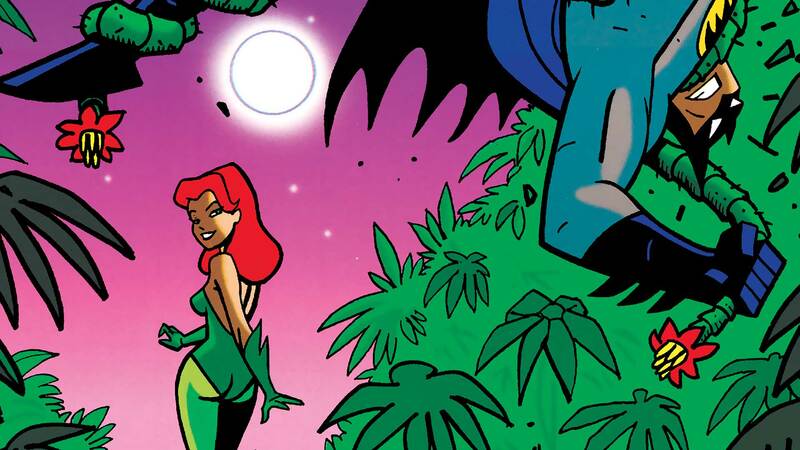 In these all-ages stories, the Riddler has kidnapped Commissioner Gordon. Can Batman solve the battery of clues in time to save his life? And is Batgirl’s involvement a help or a hindrance? Plus, Poison Ivy escapes Arkham and stumbles upon a young boy with the uncanny ability to poison someone to death instantly. Collects BATMAN AND ROBIN ADVENTURES #19-25 and BATMAN AND ROBIN ADVENTURES ANNUAL #2.